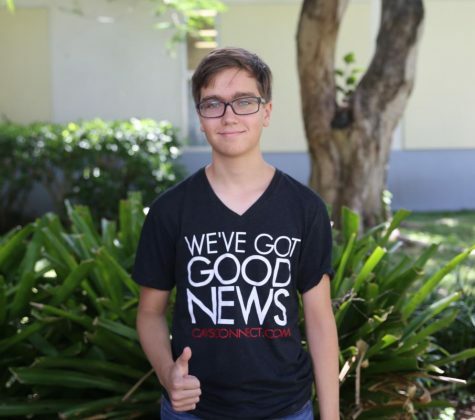 Alexander Yagoda is a junior in the International Baccalaureate (IB) program at Coral Gables Senior High School and is excited to start his third year in CavsConnect. Apart from being opinion editor, he is in International Baccalaureate Honor Society (IBHS), Future Business Leaders of America (FBLA), and the tennis team. He enjoys good foods, especially cured deli meats and also enjoys cooking. In addition to that, he is considered the premier headline writer of the Atlantic coast.